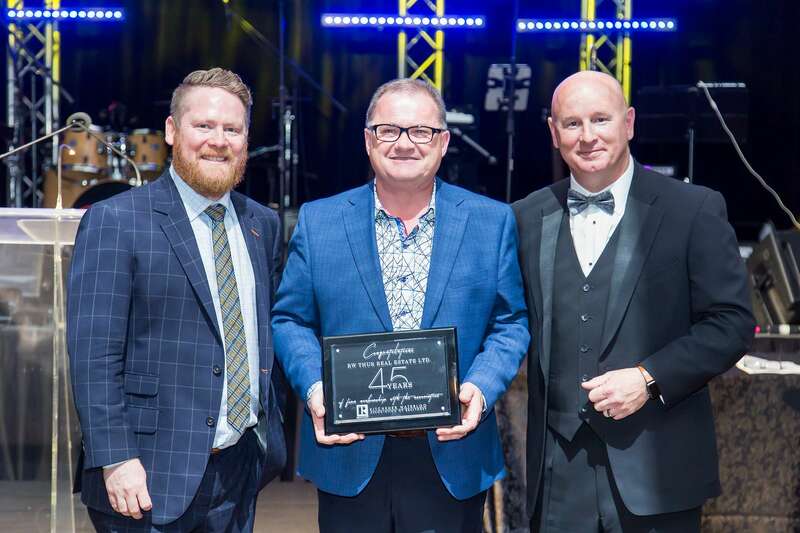 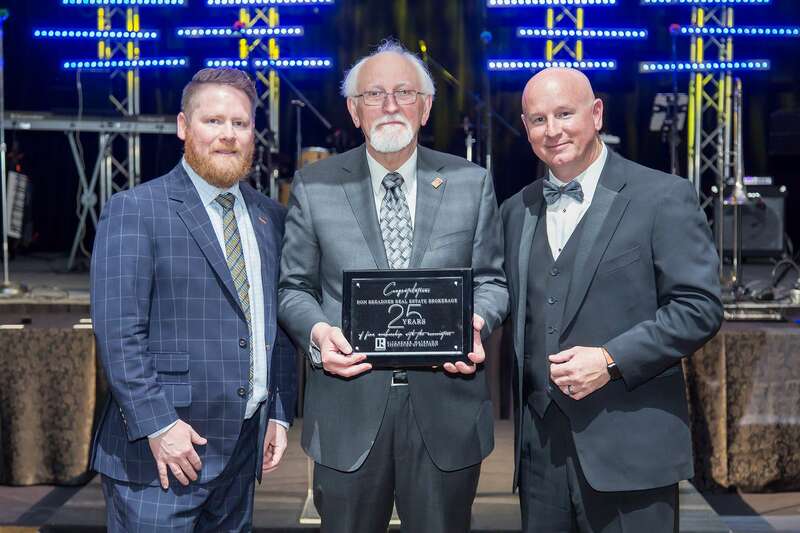 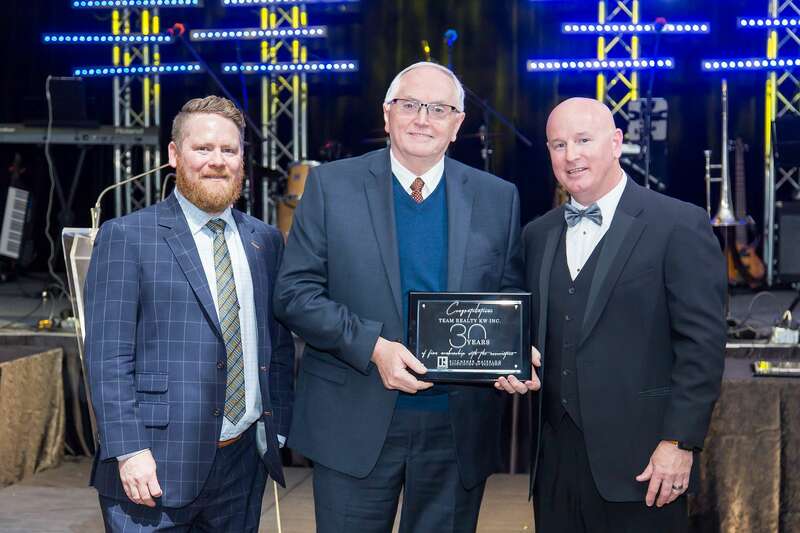 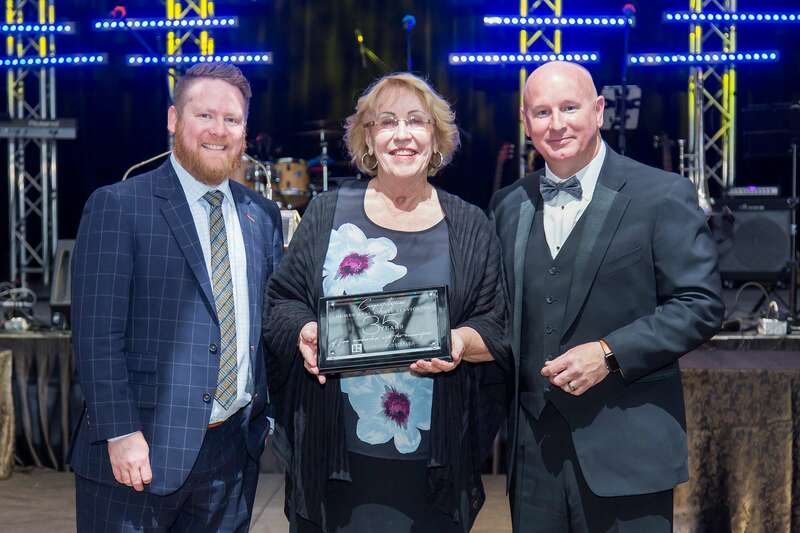 KITCHENER-WATERLOO, ON (May 18, 2018) ––On May 11, 2018 Kitchener-Waterloo Association of REALTORS® (KWAR) recognized 8 firms celebrating a combined 295 years of membership at the association’s Spring Gala. 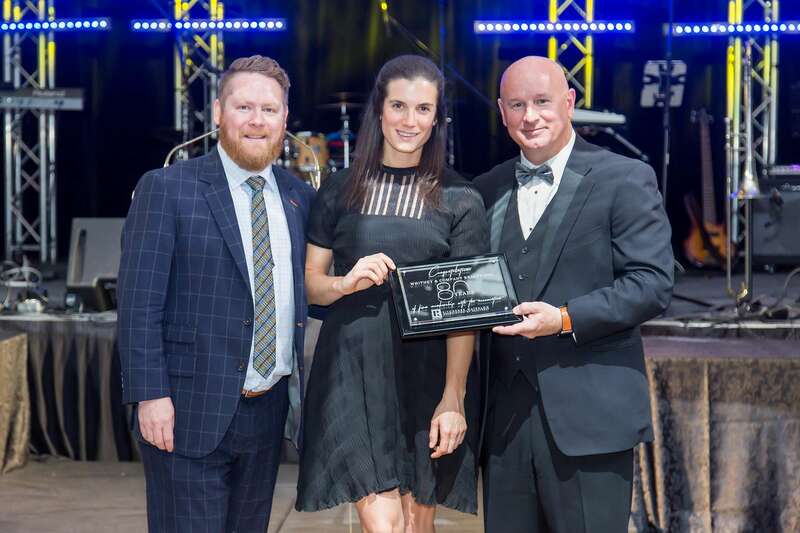 Accepting on behalf of Whitney & Company – Ginger Whitney, Vice President and Broker at Whitney & Company Realty Limited. 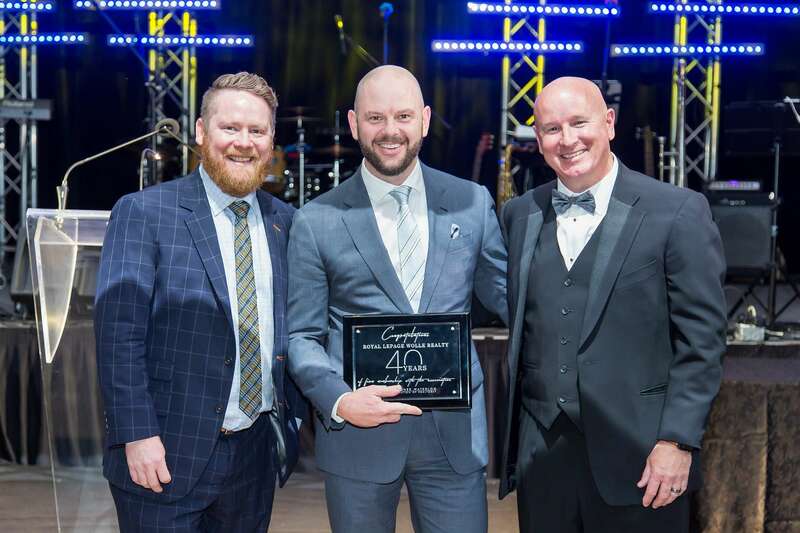 Accepting on behalf of RW Thur Realty – Brad Martin, Broker of Record of Thur Real Estate.